Im sorry the blog looks so wonky. :/ I am working on updates and such & the sizing of the images just hasnt found perfection….just yet. Please excuse the mess and know good things are in the works! 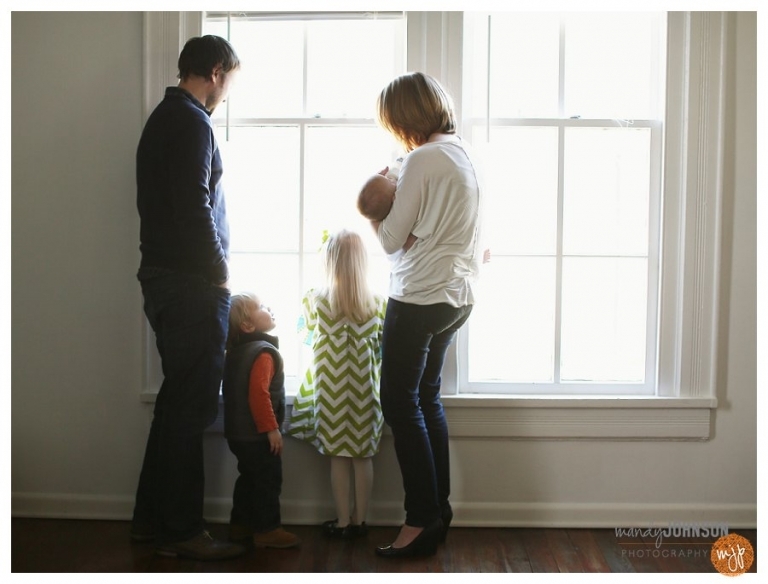 This beautiful family has probably graced our studio & this blog more than any other family. YAY, lucky us! When i first met these two they had just welcomed their first sweet baby girl into this world, I met them just a week after her arrival and have loved them ever since. Now baby 3 is here! 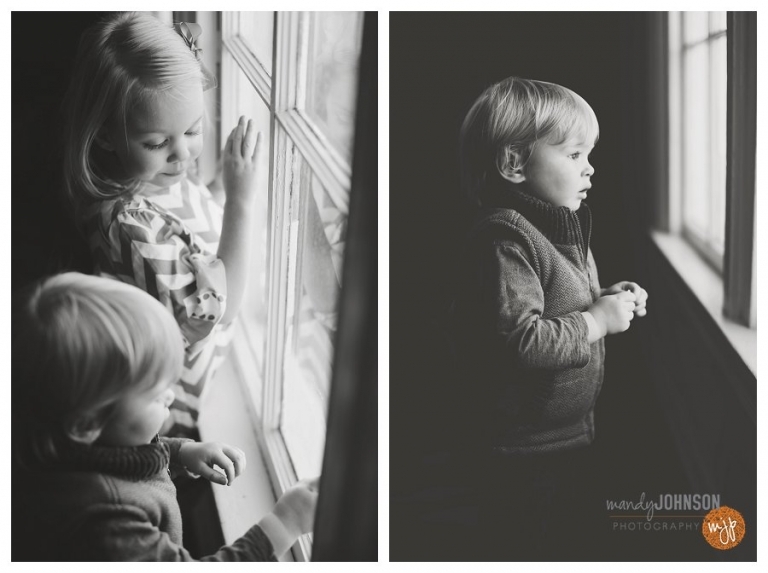 I have so enjoyed watching as they have grown into a family of 3, then 4 and now 5. They are totally in love with their babies and I feel so special to call them friends & to share in so many of their family memories! I just love the thought of Harper, Miller & Ramsey sitting around one day looking through all of the albums we have created and seeing how much they all truly loved each other. Perfection!! Now is the time to schedule your session with us! Life is constantly in motion, slow it down for a moment & capture your day, your life, your love! It’s such a great story.